With many storm systems sweeping across the country, take a look at the anatomy of what makes up a winter storm. 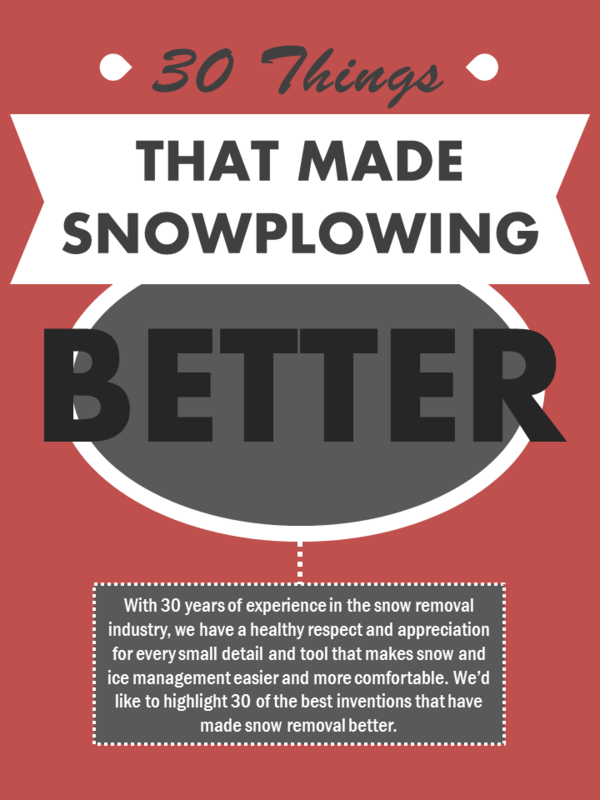 In honor of BOSS Snowplow's 30th Anniversary, check out this infographic of the 30 inventions and discoveries that have made snowplowing easier, faster and, ultimately, better over the years. With plowing season officially behind us, we wanted to take this opportunity to not only thank you for supporting BOSS SNOWPLOW but to thank each of you who worked tirelessly to restore order to your homes, towns, cities and communities this past snow removal season. When winter was at it's worst you once again endured. Snow, ice and bitterly cold temperatures; no doubt this past winter had it all. 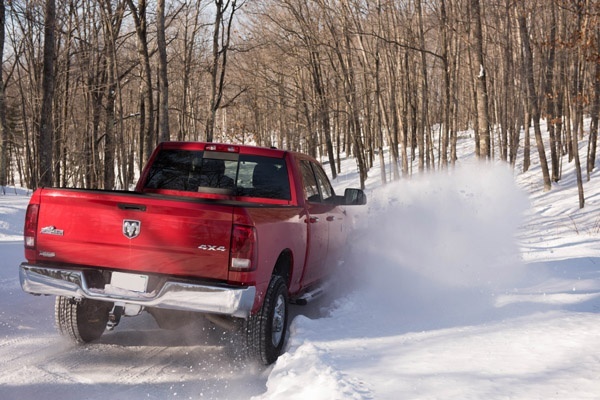 All across the nation, snowfall records were broken and below zero temperatures prevailed, and all the while the snow plows didn't stop moving. As we prepare for the Winter of 2015, check out the highlights of 2014 in this Winter 2014 infographic. SAFETY, QUALITY, PRODUCTIVITY...IT STARTS HERE. 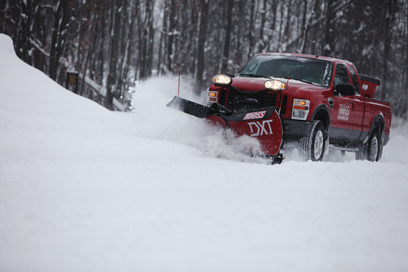 If you were to ask someone in the snow & ice management industry about THE BOSS SNOWPLOW, you would probably hear something along the lines of “they build a tough line of v-plows” or “they are known for durable and reliable snow removal equipment.” This brings up an interesting point of discussion. How are businesses defined? How is your business defined? How do you want your business to be defined? Adam Linnemann, owner of Linnemann Lawn Care & Landscaping offers custom landscaping, design and installation along with snow and ice removal for clients in the Columbia, IL, area and still finds time to give back to his community through programs like Project EverGreen’s SnowCare for Troops. 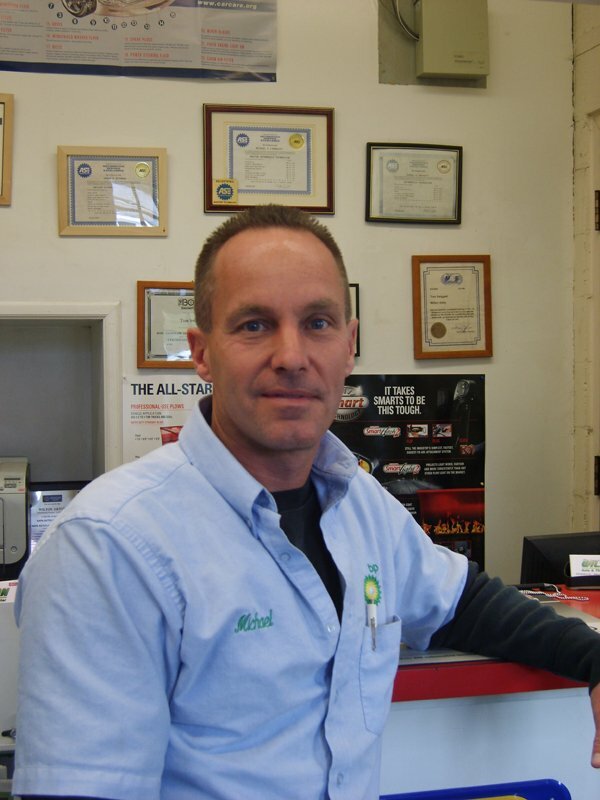 After almost 20 years in the lawn care and landscaping industry, Linnemann takes pride in the fact that the business he started when he was 14 years old now has over 20 employees and 600 regular customers. 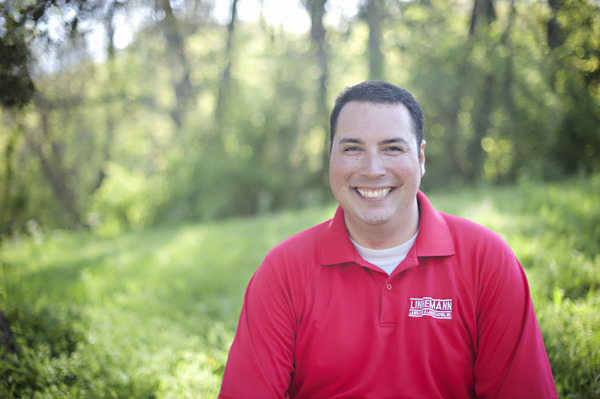 But that’s not the only measure of success for Linnemann: he says it is also incredibly satisfying to work with the SnowCare for Troops—a program that offers free ice and snow removal services for the families of deployed armed services members. 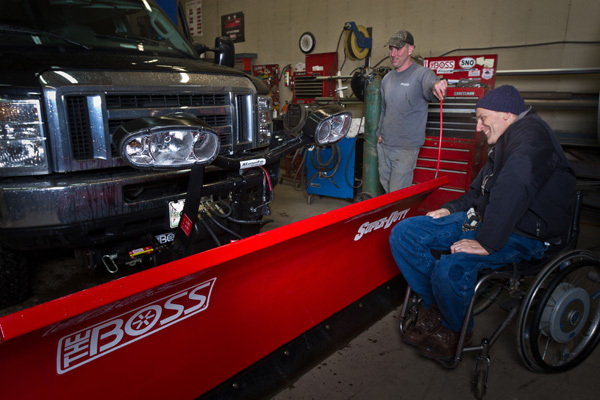 Local snow removal professionals such as Linnemann volunteer their time and equipment, while the cost to manage the program is underwritten by THE BOSS Snowplow.